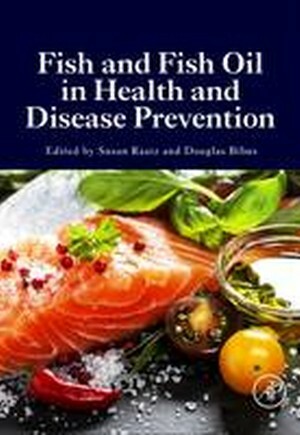 Fish and Fish Oil in Health and Disease Prevention provides an authoritative review of the role of fish and fish oil intake in the promotion of human health. This up-to-date volume provides a complete examination of intake patterns as well as research evidence of intake in disease prevention and treatment. Readers will gain knowledge ranging from the current state of fish and fish oil intake, their health promoting effects and influences on individual response, how they influence development and health maintenance through the life cycle, and their role in disease prevention and treatment. This book is an invaluable resource for all researchers working to understand the relationship between fish and human health. It is a valuable reference for nutritionists, dietitians, and health care providers.